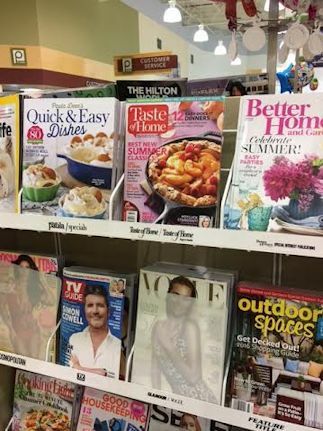 The Taste of Home issue with my potato recipe in it is now on the stands in the checkout lanes! Fun! It makes me want to send in more recipes for future consideration. But for now, look on page 27 in this summer issue.